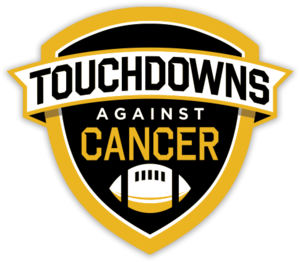 During the month of September, BMHS participated in the Touchdowns Against Cancer campaign to help defeat childhood cancer. Donors made a flat donation or a pledge for each TD scored by BMHS in our games in September. All proceeds benefit St. Jude Children's Research Hospital. BMHS Football raised $1,703 and received 3rd Team All-American status from Touchdowns Against Cancer. BMHS raised the 3rd most money in the United States and the 3rd most in California.